Clayton will always customize every wedding ceremony based on the needs of the couple. It can be as elaborate or as simple as you desire. Your ceremony can be planned over the phone or face-to-face depending on your needs. As you think about your special day, consider the elements you wish to include in the ceremony: unity sand, music, prayers, readings, unity candles, poetry, and your vows. As the wedding day approaches he is always able to clarify details and adapt as needed. Listed below are the options available for your wedding ceremony. For small or private weddings. The ceremony lasts approximately 5-10 minutes and includes a planning consultation over the phone. The customizable ceremony lasts approximately 20-25 minutes, depending on the elements you would like included. It includes a planning consultation over the phone. This option includes Rev. Dr. Faulkner’s presence and leadership at the wedding rehearsal (most often the night before) to ensure that all parts of the wedding go smoothly. I can work alone or with a wedding coordinator to make sure everyone knows their part in the ceremony. 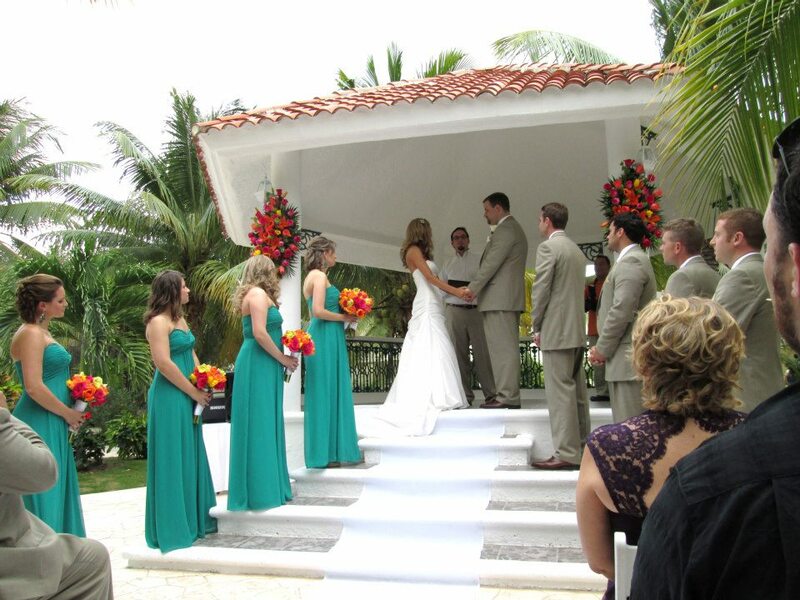 The customizable ceremony lasts approximately 20-25 minutes, depending on the elements you would like included. It includes a planning consultation over the phone. This option is for those who would like to meet face-to-face to discuss all the details and nuances of their ceremony. We can meet in my office or a central location. This option is a face-to-face meeting with Clayton to discuss any of the struggles or fears you and your partner are facing. He is here to help you think through kids, careers, housing, family issues, faith differences, finances, or anything else on your heart.